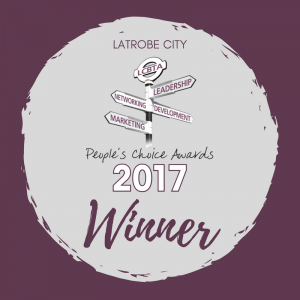 Jump & Climb Traralgon - Gippsland's only indoor trampoline park! AT JUMP&CLIMB, SAFETY IS OUR NUMBER 1 PRIORITY. Please know and accept the risks, follow the rules and take care. 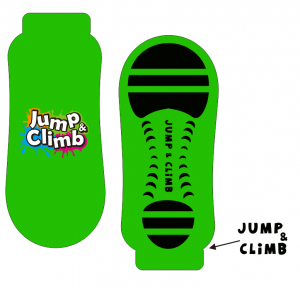 Jump&Climb is an action sports facility where injuries can happen. Like all sports, participants need to decide if the benefits of involvement are worth the risk of injury. Gippsland’s only Indoor Trampoline & Clip n’ Climb Park!! In addition to a world full of trampolines & climbing walls, our park has 50 trampolines including Australia’s biggest trampoline 5 meter x 5meter &16 Clip n ‘Climb climbing walls, whether you like to shoot some hoops on our slam dunk tramps, beat your mates in a game of dodgeball, run the wall in our High Performance area, jump into our huge airbag or have free jump time in our jump arena or clip up & challenge yourself on our climbing walls. Our park surely has it all! OUR SESSIONS START ON THE HOUR, SO PLEASE ALLOW PLENTY OF TIME BEFORE THE START OF YOUR SESSION!! Bookings are highly recommended , please click the book now button to book!! Please note we do not take General session bookings over the phone. To redeem gift vouchers please visit the gift voucher page. 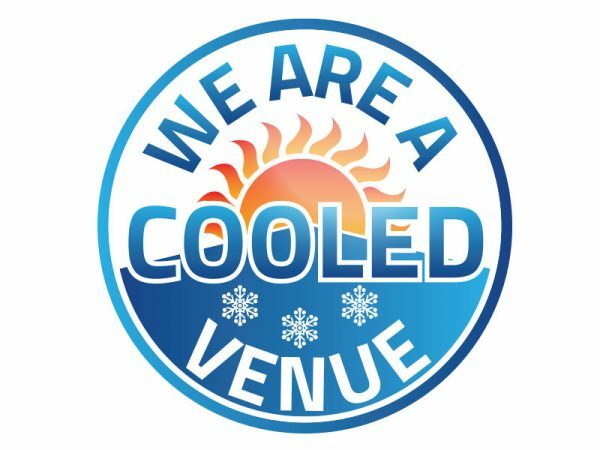 * On days with extreme heat temperatures opening hours may be affected, please check Facebook page or bookings page. *Please note if there are no bookings online in the last session of the day we may close earlier. Office Hours are from Monday to Friday 10am to 4pm, Please leave a phone message after hours and we can contact you back! *Jump & Climb grip socks must be worn to access all parts of our trampolines, NO other trampoline park socks are permitted. *Sneakers must be worn for climbing and all climbers under the age of 12 need to be accompanied by an adult or guardian. *Participants must be in good health and free from any adverse medical conditions. For safety reasons, pregnant women, customers with pre-existing health issues or wearing casts are not permitted on the trampolines, the wall, bag jump or any other equipment. If in doubt please seek medical advice. *Due to OH&S no outside food can be brought into the Venue; except Birthday Cakes for booked Jump&Climb parties and water bottles. Barista coffee, drinks & snacks available for purchase! * Children cannot be left in our venue without parent supervision unless they are 12 years or older. We are not a child minding facility direct parent supervision all times. 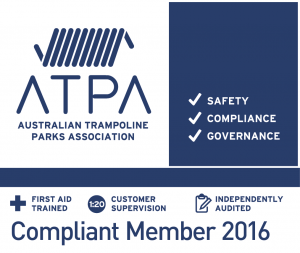 *Children under 2 years of age are not permitted on any of the trampolines, padding or equipment for their own safety. Download our Free "Birthday Party" invitation template. 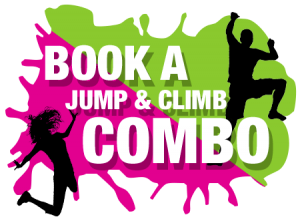 It is important that you read & understand this waiver prior to your use of our services, By purchasing a ticket at Jump&Climb you agree to the terms & conditions displayed throughout the venue .